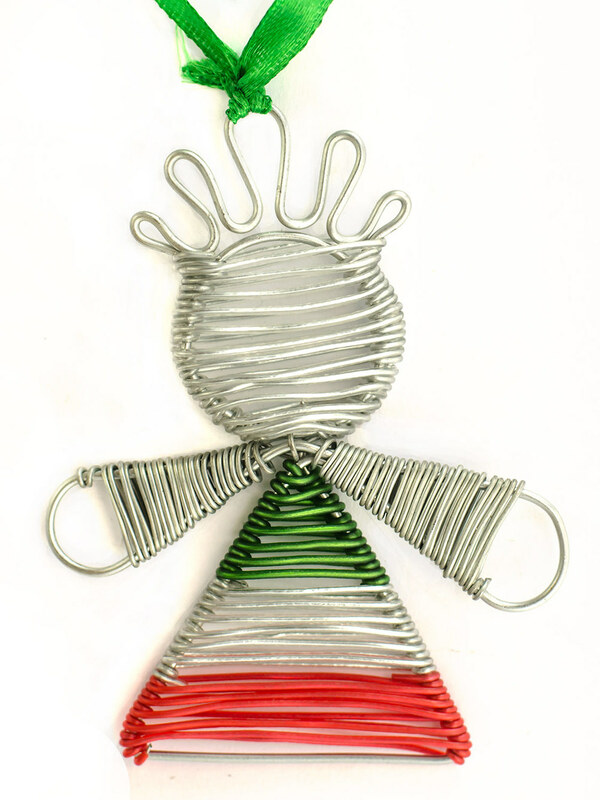 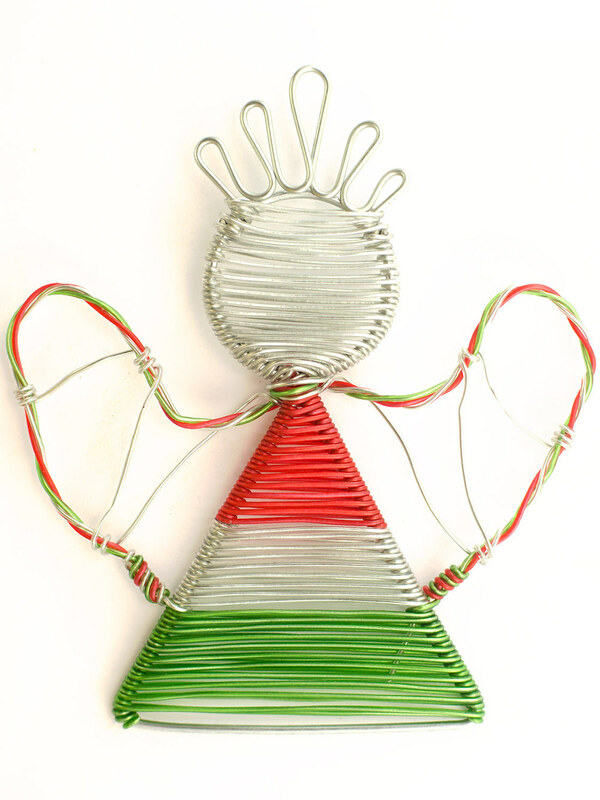 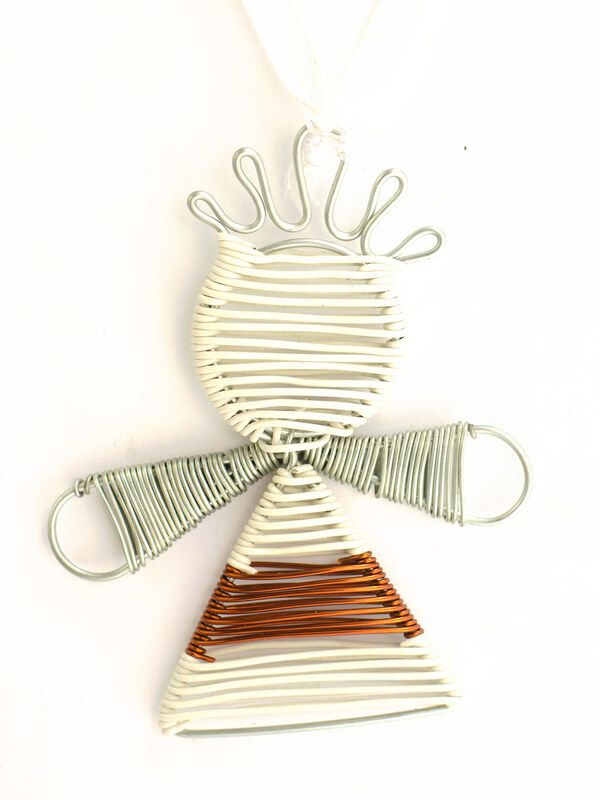 Large Scooby Angel: A wire frame is crafted by hand and is then wrapped with combinations of colourful scoooby wire and or copper wire. 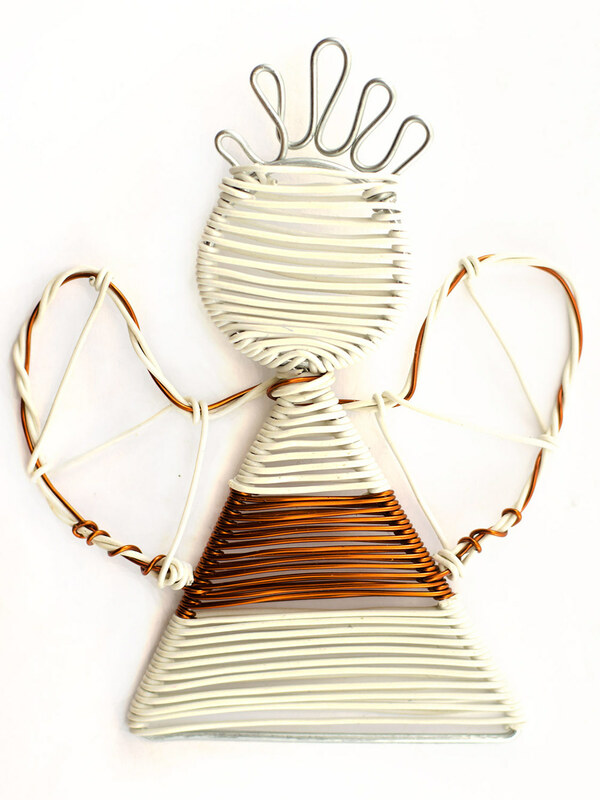 The wings are crafted with strands of wire to create their shape. 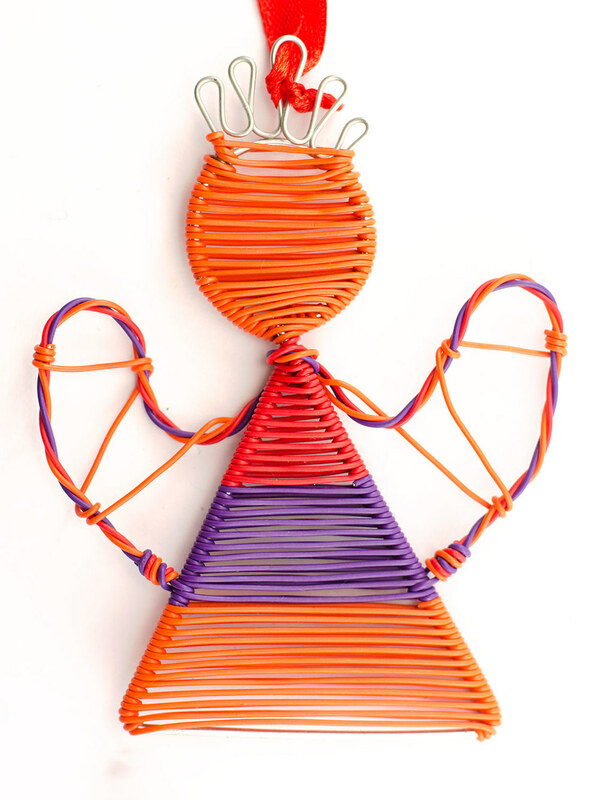 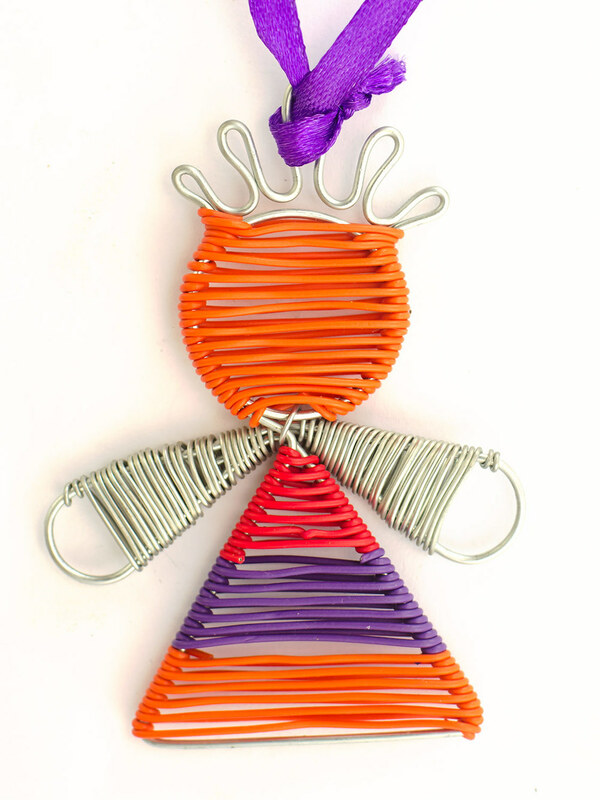 Small Scooby Angel: This cute angel is handcrafted out of wire, its wings wrapped in galvanised wire and the body and face wrapped with colourful combinatons of scooby wire and or copper wire.